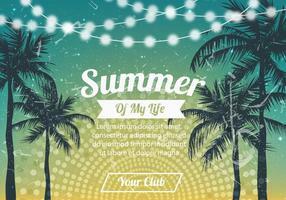 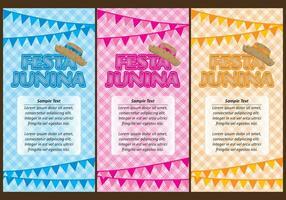 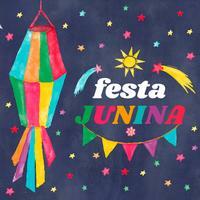 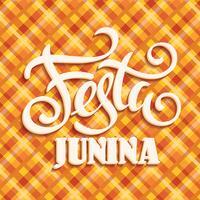 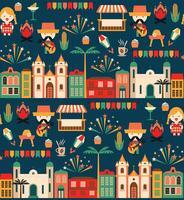 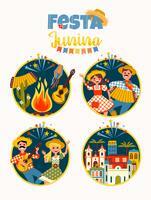 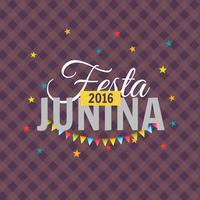 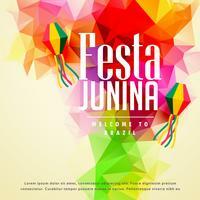 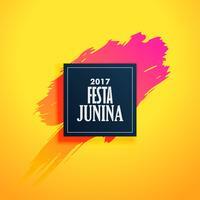 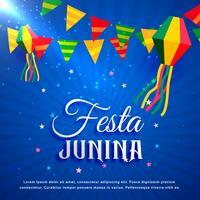 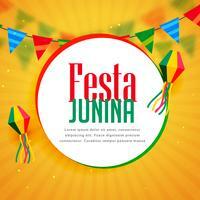 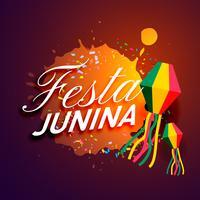 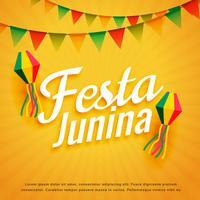 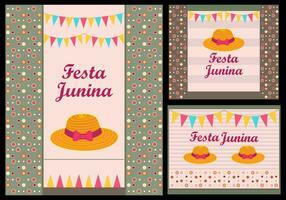 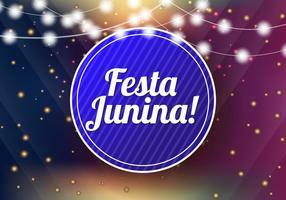 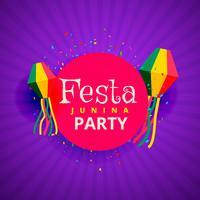 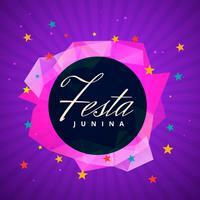 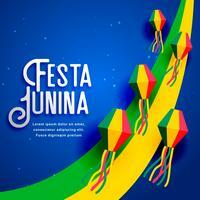 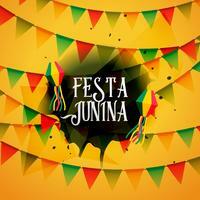 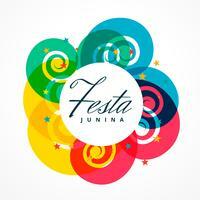 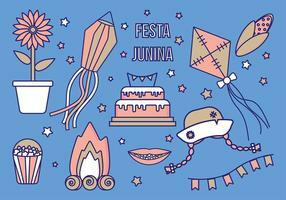 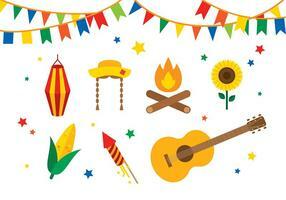 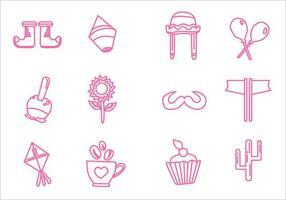 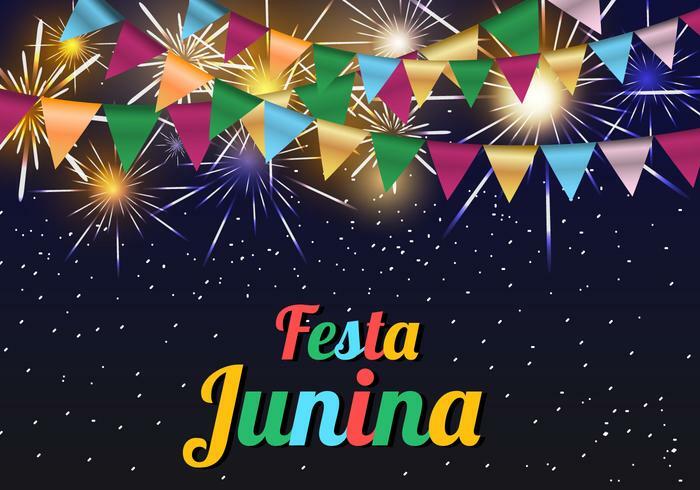 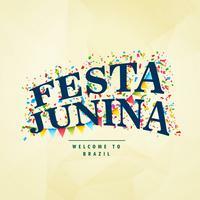 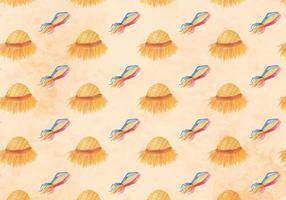 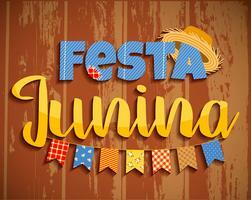 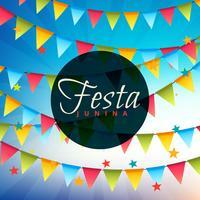 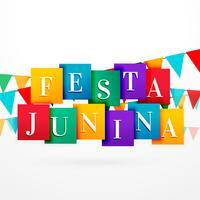 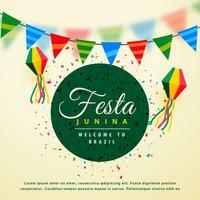 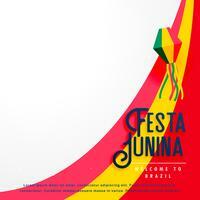 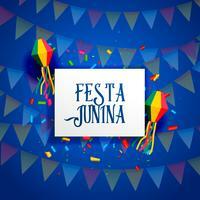 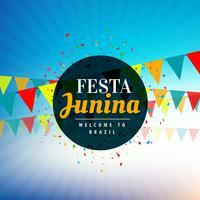 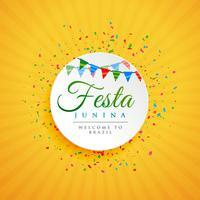 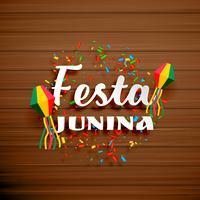 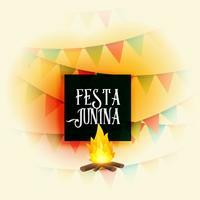 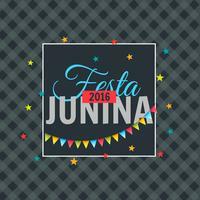 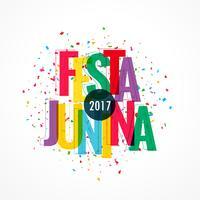 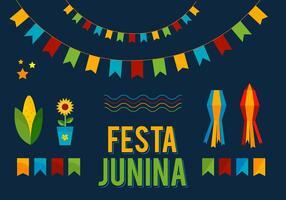 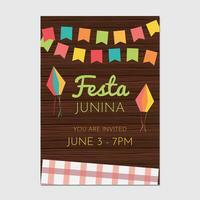 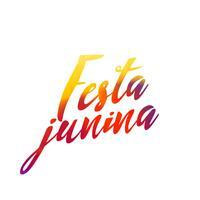 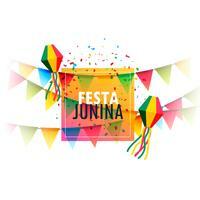 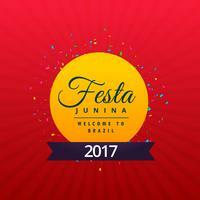 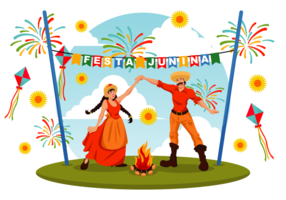 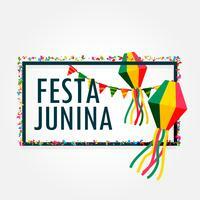 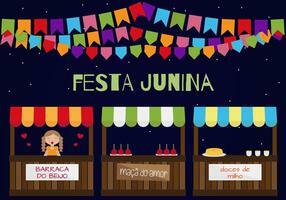 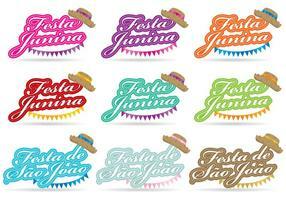 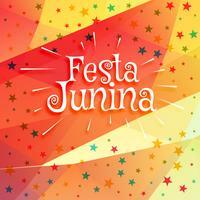 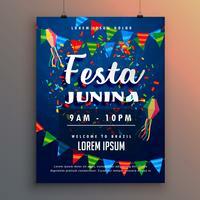 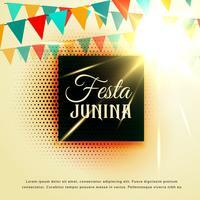 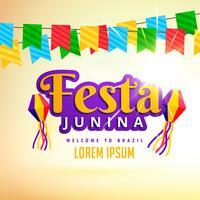 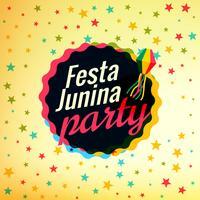 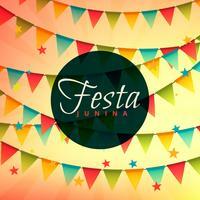 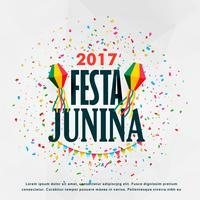 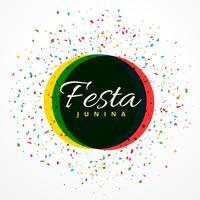 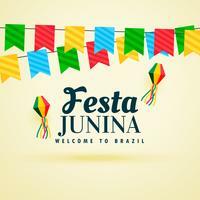 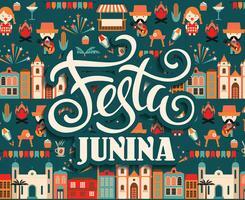 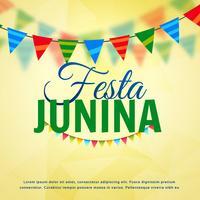 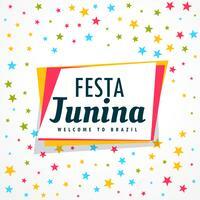 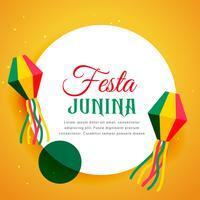 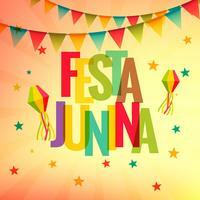 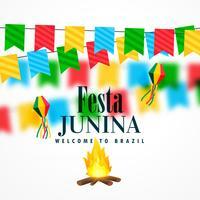 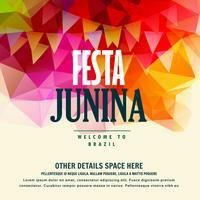 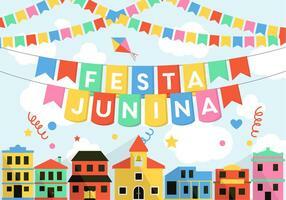 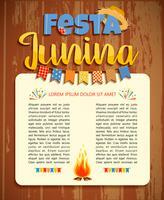 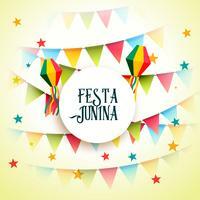 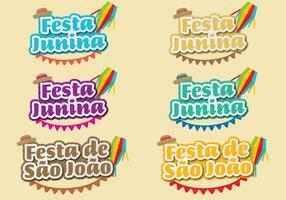 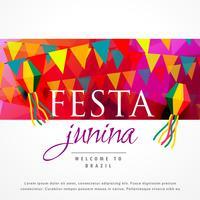 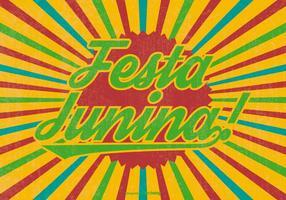 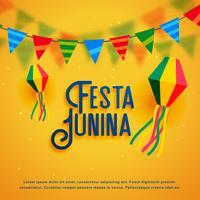 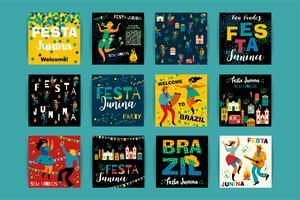 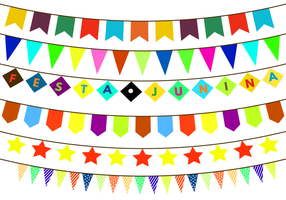 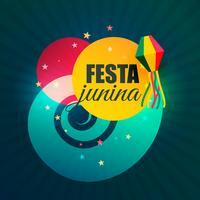 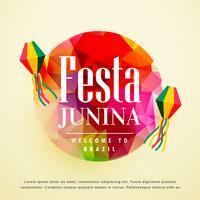 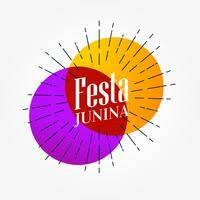 Background of brazil party festa junina template. 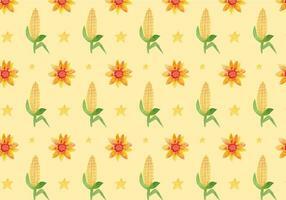 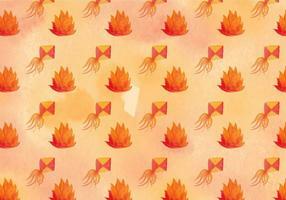 Get this to your template of background to your banner, website, or flyer. 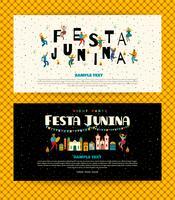 So easy to use in anywhere!